Learn more about Surgilogix’s human tissue allografts. Physicians and their patients often have questions about the human allograft* tissue used in Surgilogix products. We hear questions like, “Where do the tissues come from?”, “Are amniotic tissue grafts safe?” and “What makes an amniotic membrane graft a good option for me?” We’ve answered some of the most common questions below. If you have additional questions, please let us know. Q: What is Amniotic Tissue? Amniotic tissue makes up the inner most portion of a woman’s placenta during pregnancy. It consists of amniotic membrane and amniotic fluid. Amniotic membrane is made up of two layers, chorion on the outside and amnion on the inside. The amnion surrounds and contains the amniotic fluid. 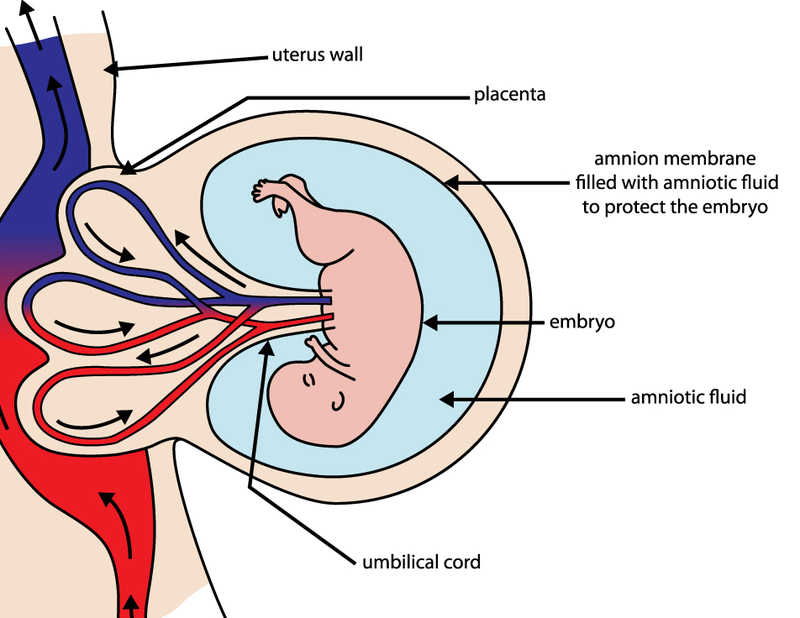 Amniotic fluid surrounds and protects the growing embryo/fetus. Amniotic tissue contains vital nutrients and growth factors that are essential for fetal growth, protection, and healing. Q: Where does Amniotic Tissue Come From? Amniotic tissue collection DOES NOT require fetal sacrifice. 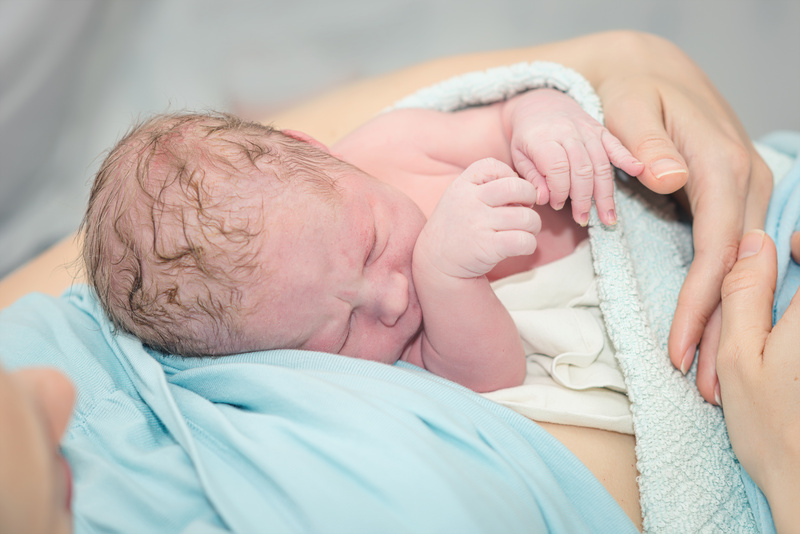 The amniotic tissues used in Surgilogix allografts are donated by consenting, healthy women between the ages of 18 – 45 who have just delivered a full-term, healthy baby through elective Cesarean section. A careful medical and social history is collected in advance to ensure donor mothers meet all eligibility requirements. Donor blood samples are collected and thoroughly screened for communicable diseases. Q: How is Amniotic Tissue Classified by the FDA? If an HCT/P does not meet all of the criteria in 21 CFR 1271.10(a) it will be regulated as a drug, device, and/or biological product and a pre-market review would be required. Q: Is Obtaining Amniotic Tissue Ethical? Collection of placental tissues causes absolutely no harm to the new born baby or mother. Amniotic tissue, which includes amniotic membrane and amniotic fluid, is taken from the inner most layer of the placenta. The placenta is collected AFTER a live birth delivered via elective cesarean section. The mother has volunteered to donate her placental tissues, which are typically discarded after the birth. Placental / amniotic tissue collection DOES NOT require fetal sacrifice. Q: How is Amniotic Tissue Collected and Processed? Placental tissues are collected at several facilities around the country, following strict guidelines and consistent with industry best practices. At the time of Cesarean delivery (also known as C-section), the baby is delivered and the placenta and amniotic fluid, which are typically discarded, are saved. There is no harm to the new born baby or mother. All tissues are then tested to ensure viability and safety. The collected placental tissues (amniotic membrane and amniotic fluid) are processed to the highest standards in a state-of-the-art American Association of Tissue Banks (AATB) accredited facility. Our process maintains the original characteristics of the amniotic tissue including its cellular components, growth factors, and collagen, and keeps the extracellular matrix intact. This specialized technique results in a graft that maintains the original healing characteristics and protective barrier properties of the amniotic tissue. All processed tissues are tested per USP guidelines prior to release. Q: Why is Amniotic Tissue used in Wound Repair? Amniotic tissue is a regenerative biofactory, with key components known to optimize the wound healing environment. Q: What ECM Proteins are Found in Amniotic Tissue? Q: What Growth Factors are Found in Amniotic Tissue? Q: What are Amniotic Tissue Allografts? Amniotic tissue allografts are human amniotic fluid and/or amniotic membrane tissues that have been minimally manipulated into a liquid or patch format. Amniotic tissue allografts can be placed on or around a wound to serve the same function that they do in utero, which is to cover, protect and nourish tissue. Amniotic tissue makes an attractive wound biomaterial, not only for it’s natural ability to cover and protect, but also for its unique make-up of growth factors, cytokines and anti-inflammatory properties – factors all known to be critical in wound healing. Surgilogix offers three human amniotic tissue allografts: AmnioFLEX, SXFluid, and SXBarrier. Q: On What Type of Wounds can you apply Amniotic Tissue Allografts? Q: Are Amniotic Tissue Allografts Safe? Procurement is done by qualified partners following stringent protocols. Donors are pre-screened through an intensive medical review and prenatal examination. 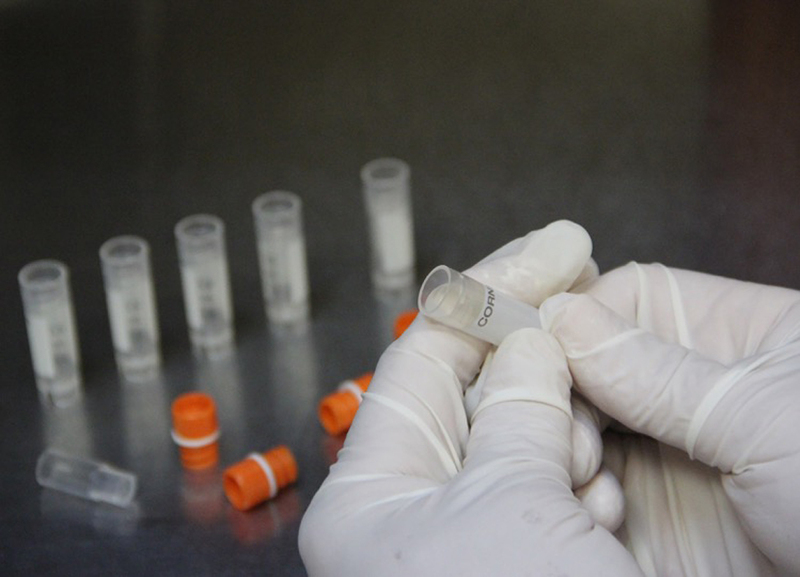 Communicable disease testing is performed by an FDA-registered, CLIA laboratory. Allografts are subjected to stringent USP testing prior to release. Unlike other amniotic tissue allografts on the market, Surgilogix allografts do not contain chorion, further reducing the risk of an adverse reaction. Amniotic tissue has been used in wound care for over 100 years. There have been no reported adverse reactions to Surgilogix allografts. Q: How are Amniotic Tissue Allografts Storaged and When Do They Expire? Storage conditions and expiry dates are determined by the allograft type. Surgilogix’s amnion-derived allografts fall into three storage categories: cryo-frozen (-80°C+/-15°C), refrigerated (2 – 8°C) or ambient/room temperature (15 – 30°C). *Expiry times are only valid if the allograft is stored under recommended storage conditions. Q: Why choose Amniotic Tissue Allografts from SurgiLogix? Our focus on the true science behind amniotic tissue and allograft technologies has allowed us to produce superior products. maternal antigens that may trigger an immune reaction. To improve safety, we remove the chorion from all amniotic tissues used in SurgiLogix allografts. Over 55,000 patients have been treated with these chorion-free allografts and with no known adverse events. Processing Technique – Our scientists have spent countless hours refining our processing technique in order to maintain the viability and concentration of the key healing properties found in amniotic tissue. Q: How does allograft bone compare to autogenous bone grafts? SXDBM™ is an effective alternative to autogenous bone grafts. It is available in large quantities, does not require harvesting from the patient, and contains a rich quantity of bone morphogenetic proteins, which belong to the transforming growth factor superfamily of proteins. *Please note that throughout the site we use the term allograft in lieu of graft. 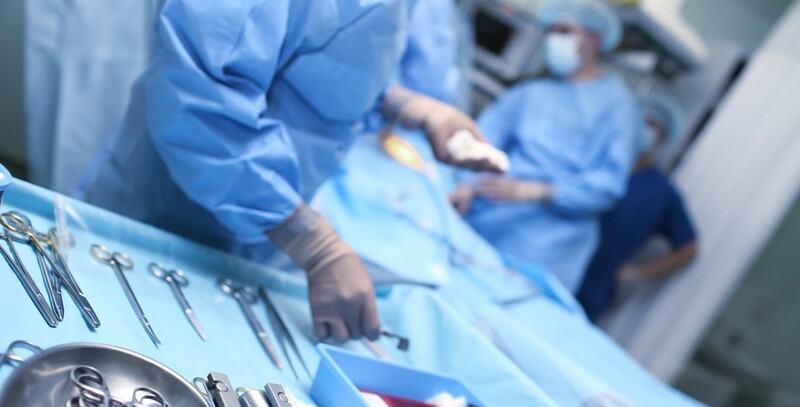 The word graft is often used interchangeably with allograft, however, graft is defined as a piece of living tissue that is transplanted surgically. The word allograft further differentiates that the tissues come from the same species as the recipient but is not genetically identical.